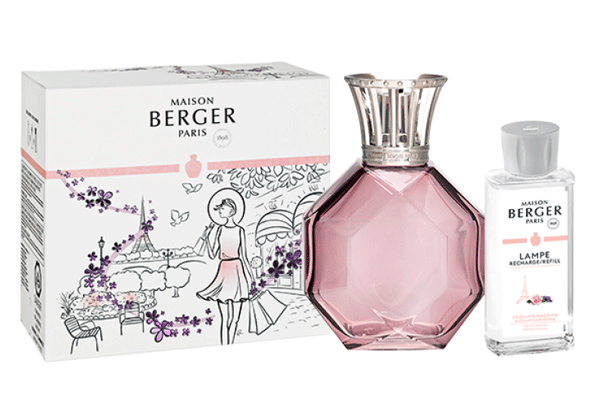 For its 120th anniversary, Maison Berger Paris is creating an emblematic fragrance, L’Elégante Parisienne, in collaboration with Dorothéa Renault for the box illustrations. 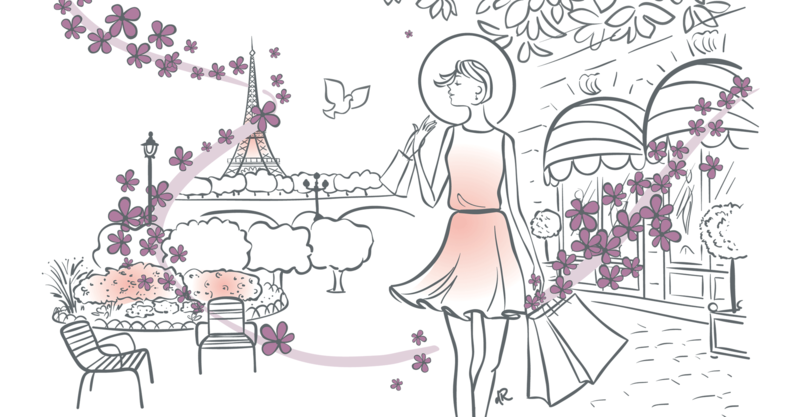 To celebrate our 120th anniversary, we have asked the illustrator, Dorothéa Renault, to elegantly decorate the gift sets for the Elégante Parisienne collection. 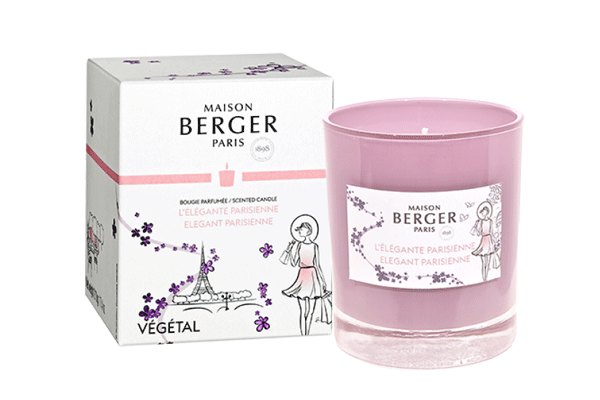 To offer you the perfect gift for Mother's Day, Maison Berger Paris and Dorothéa Renault have come up with sophisticated creations in keeping with the times, on the theme of Paris. Discover the results of this partnership now! 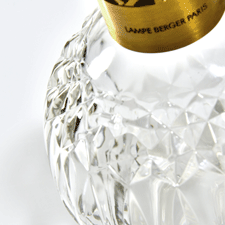 Like a precious stone, the new Légende lamp signs 120 years of Maison Berger Paris know-how. Combining modernity with its minimalist lines, and elegance with its faceting, the Légende lamp is part of the tradition for elegance of Maison Berger. The 120th-anniversary fragrance in candle format. Artisanal and vegan, with 100% botanical wax. Ethical and designer, an idea for a trendy gift. 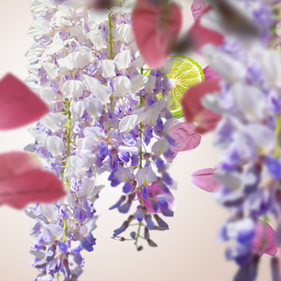 Especially for its 120th anniversary, Maison Berger Paris has developed a highly sophisticated olfactory creation. 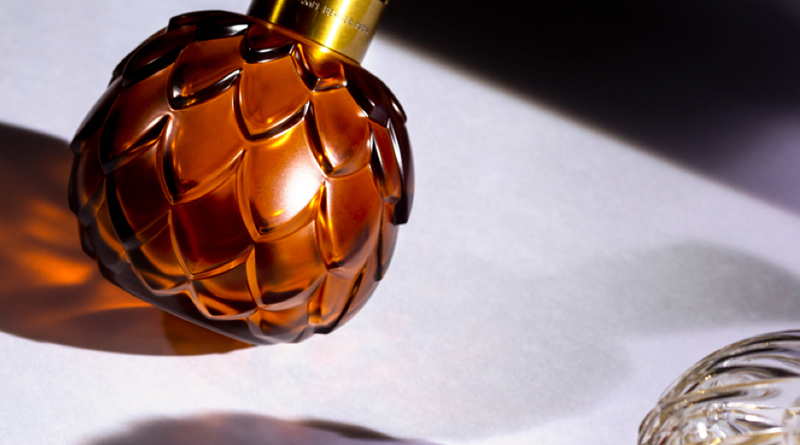 A subtle fragrance with delicious notes of delicate fruits, enveloped in a floral and sensual heart. This chypre accord, the emblem of Parisian class, is enhanced by a base of precious wood and white musk. The “French Touch” par excellence, combining elegance and timelessness with emotion, a fragrance of assertive femininity, but without fuss, the Home Fragrance of an icon of French elegance. Discover how to use your lamp to take full advantage of its delicate fragrance and purify your interior air. A simple ritual to adopt in your home.